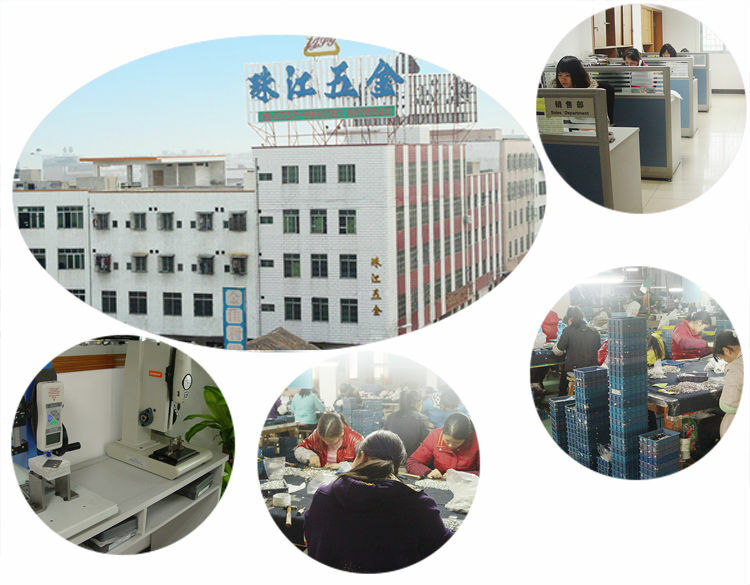 Within 15 days since advance payment settled. 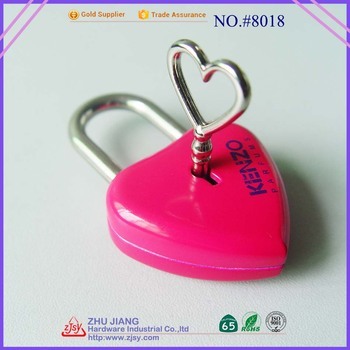 This love lock is available in a variety of colors. 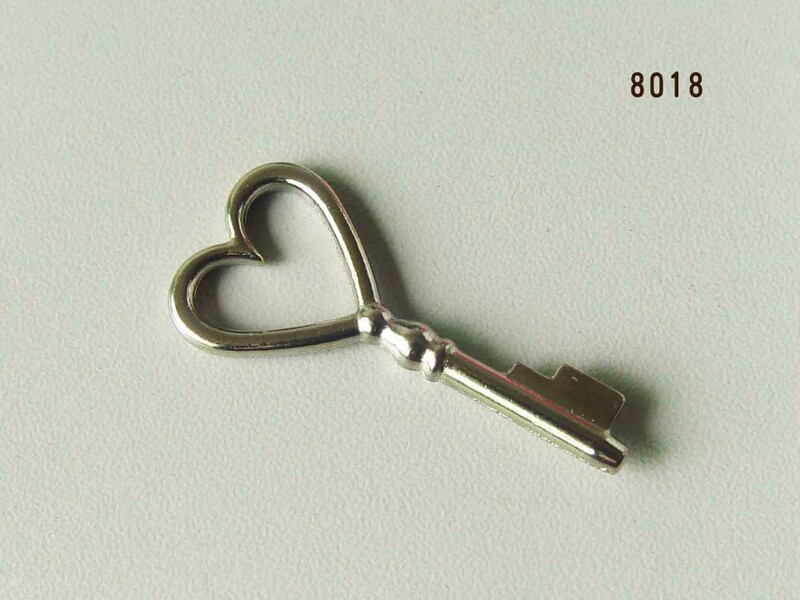 It is a wonderful gift for weddings, engagements, birthday, valentines, wishes, business, exhibition, promotion, etc. 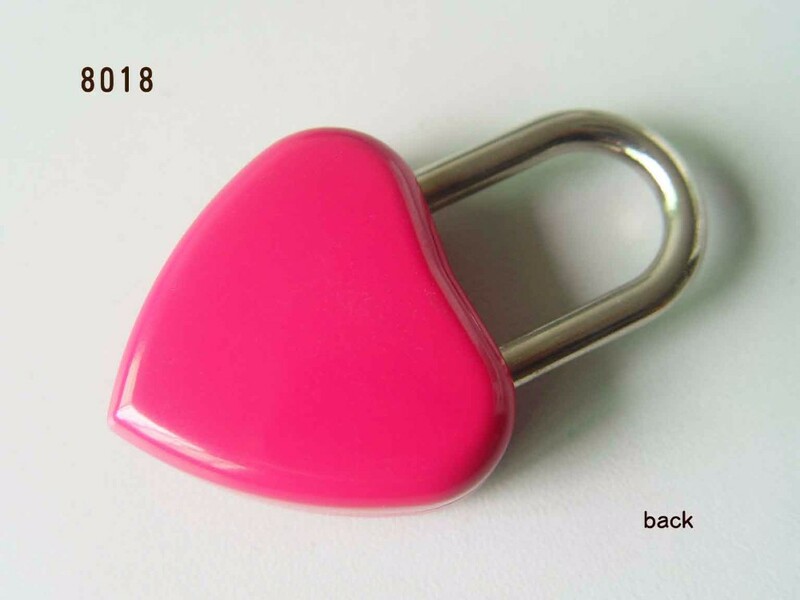 Custom logo and color are available. 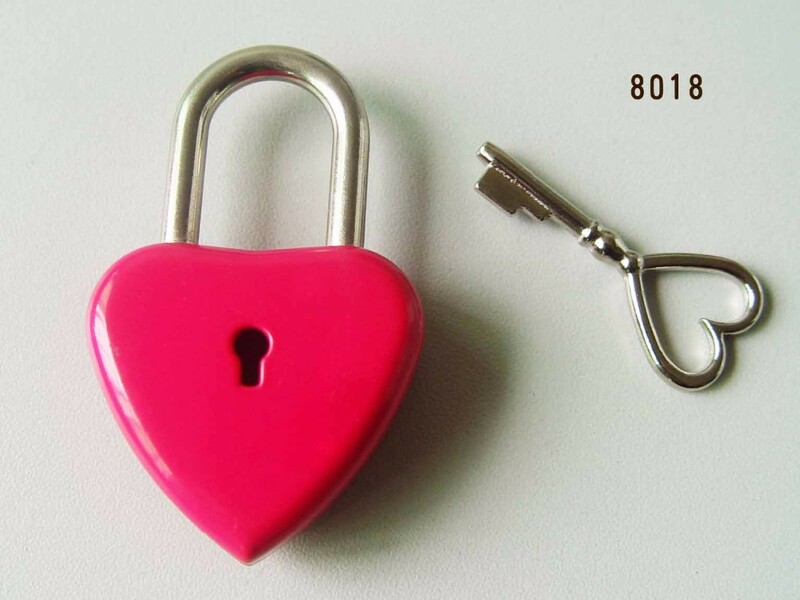 As a secure lock, it can be use on jewelry box, handbag, diary, locker and other personal belongings. 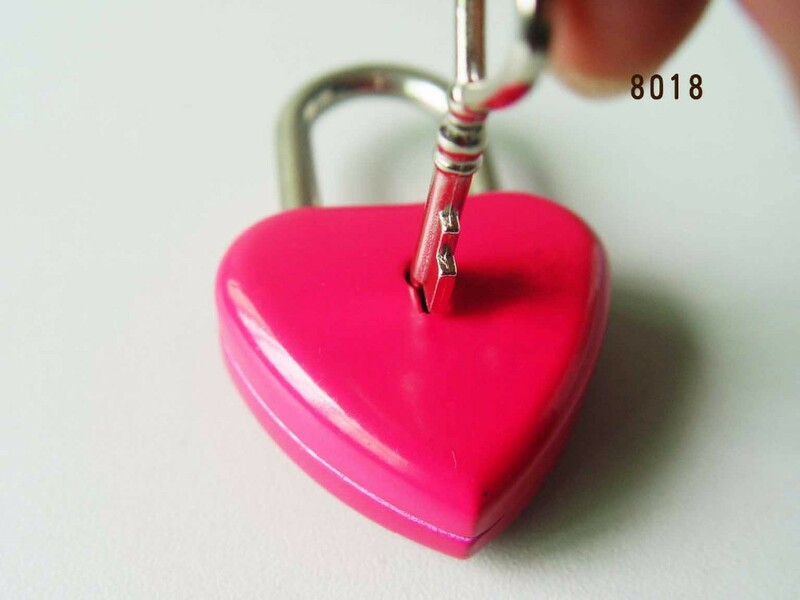 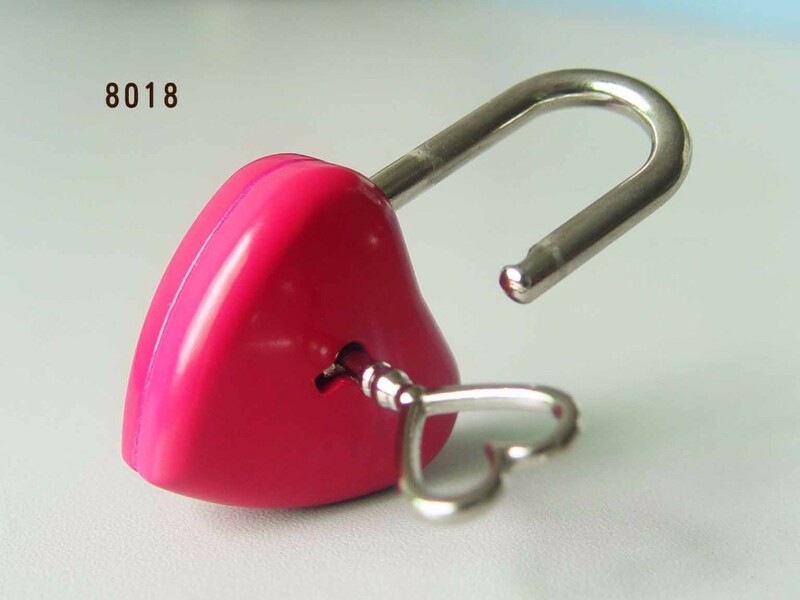 The solid single heart lock with zinc alloy housing, no worry about rusting. 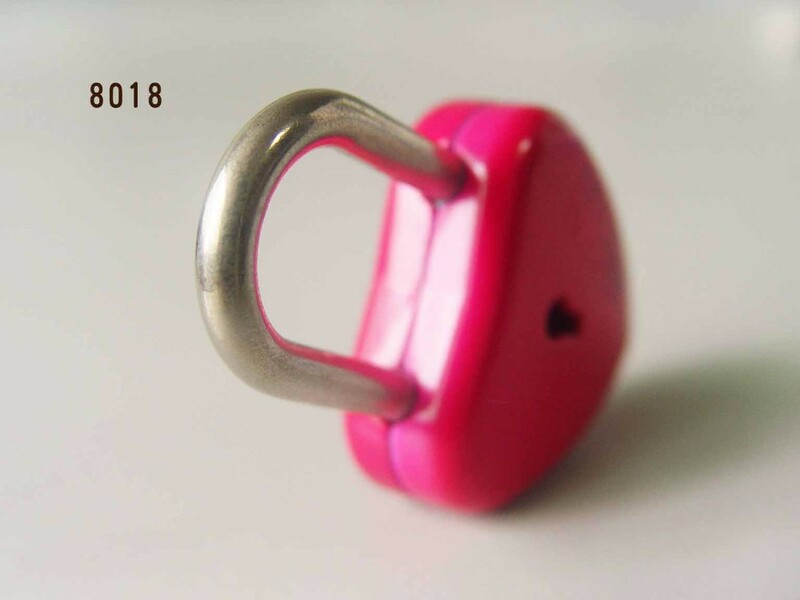 Applications Airport, travel luggage, baggage, promotional gifts, business gifts, Customs, etc. 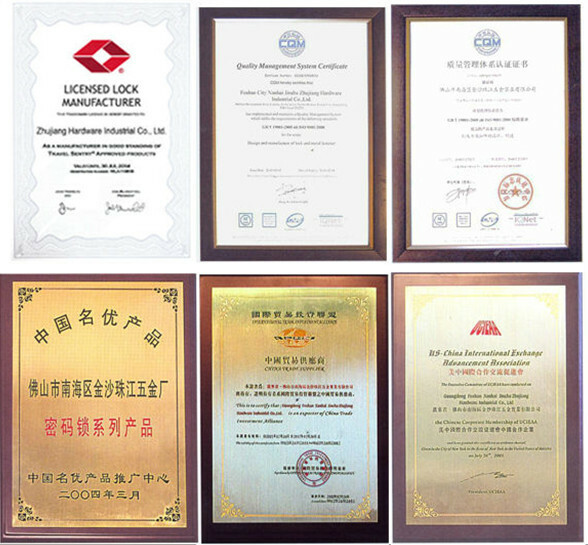 Packaging Detail Poly bag + Carton or as per customers' requirements.